What is the future for brands and branding? Does globalization mean that variety and individuality will be crushed out of existence by massive multinationals? Will everywhere and everything become similar, like the world of airports today? Or will there still be room for brands that thrive on being different? What about the impact of digital technology and increasing customer feedback through the internet and social media? What, in fact, do customers want? Today’s businesses, in addition to thinking about price and authenticity, have to deal with corporate social responsibility. How does this affect the products and services we consume? How does it influence the way we feel about organizations? Are corporations here to maximize profits and grow, or to help society, or both? With the rapid rise of new markets in India, China, Brazil, and elsewhere, will new global brands emerge based around local cultural strengths and heritage? If so, what will this mean for the traditional dominance of brands based on Western cultural norms? 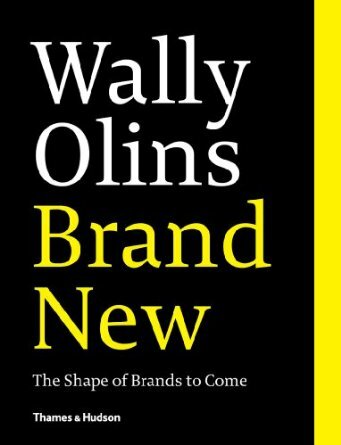 Wally Olins’s fascinating book looks at every aspect of the world of branding. With his customary flair and no-nonsense prose, he analyzes the problems facing today’s organizations, criticizes corporate missteps, praises those companies who seem to be building and sustaining brands efficiently in our brave new world, and predicts the future of branding. No one interested in marketing, business, or contemporary culture will want to be without this book.